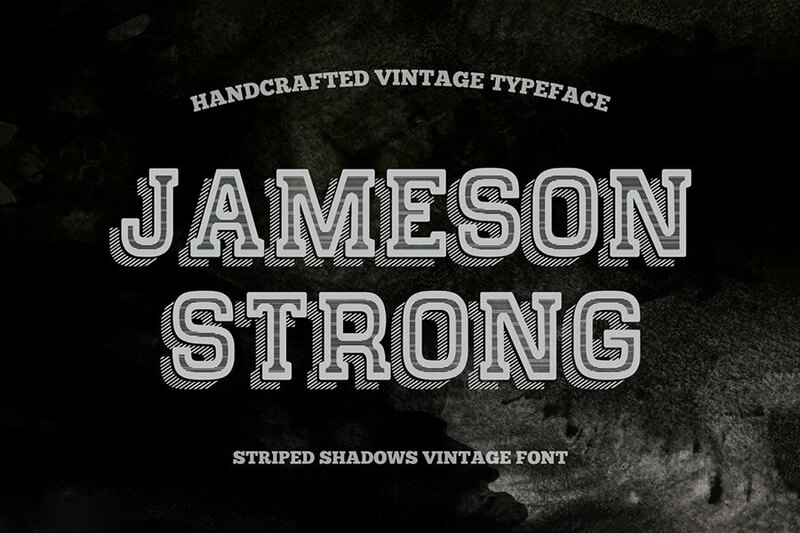 Typefaces remain the most popular and wanted design tool within the creative tool, so I have found it a great idea to deliver some freebies of the kind. 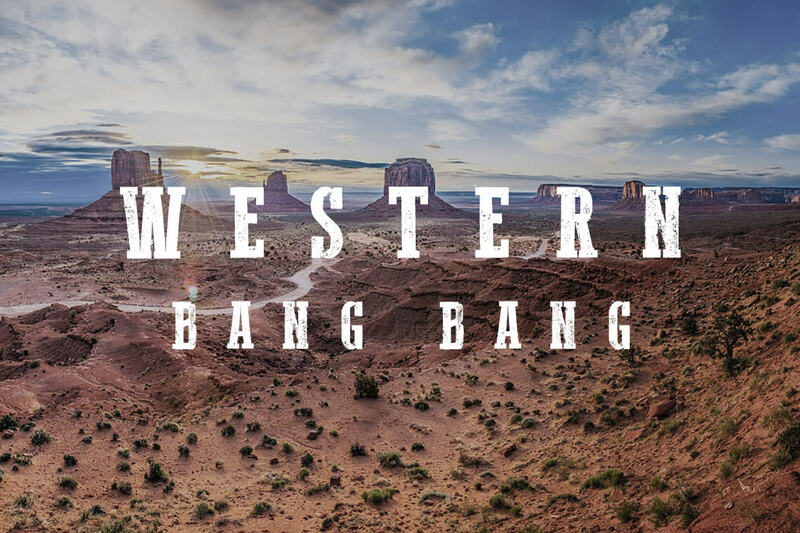 Today they are wild and daring, as all good western fonts should be. 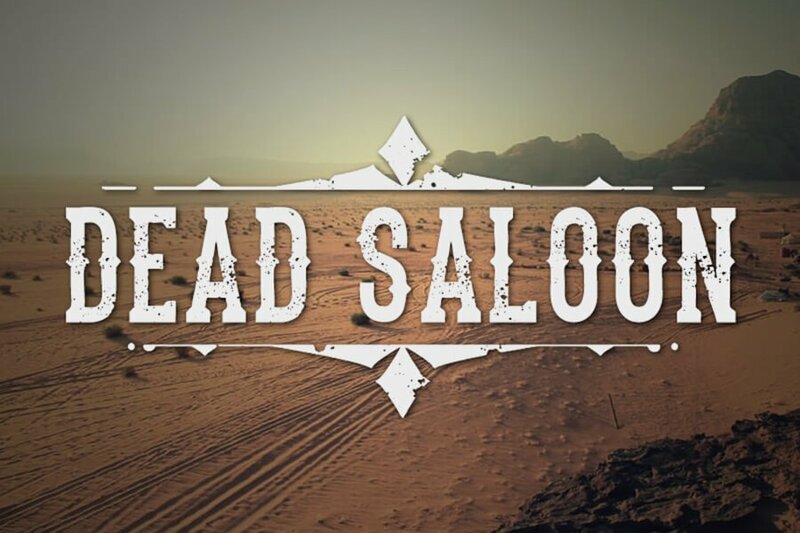 You will be positively surprised by how different western typography can be: from the well-expected saloon theme to a subtle touch of an old American style. 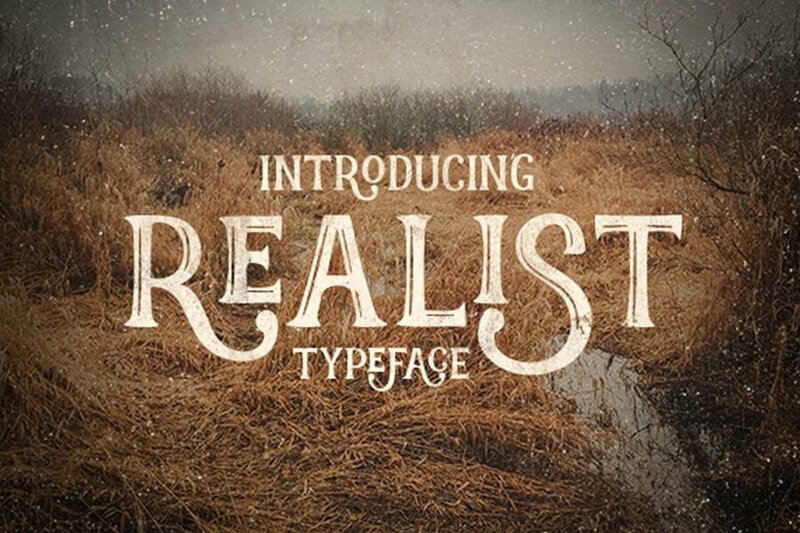 The variety of accents assures your artistic freedom, and you can try these fonts for any works ever. 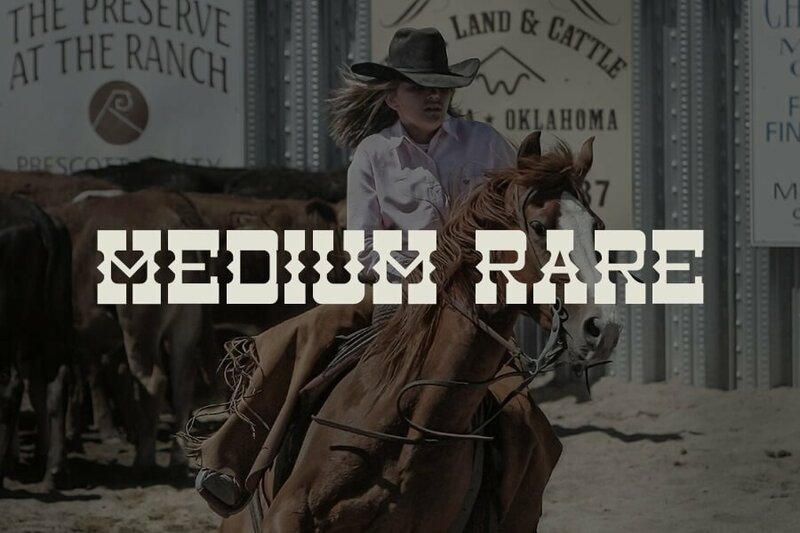 Even business cards and branding projects can go shining with them. 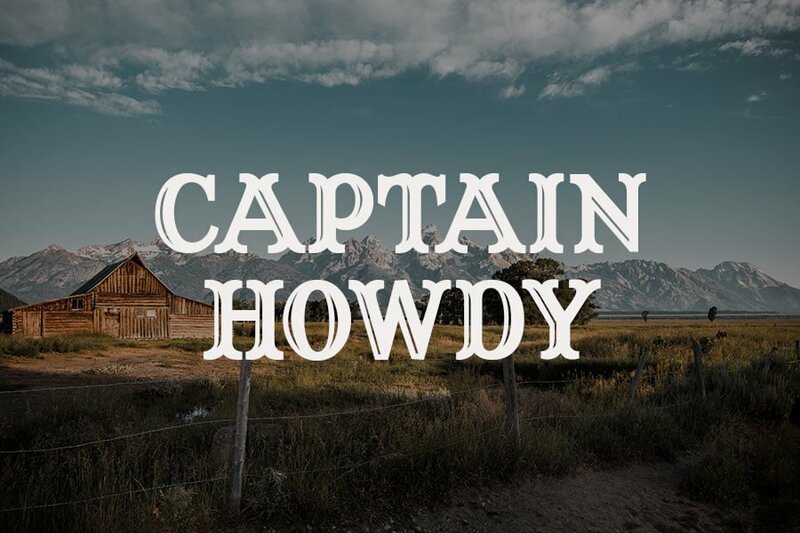 I’ve tried to make this selection 100% comprehensive — have I reached it? 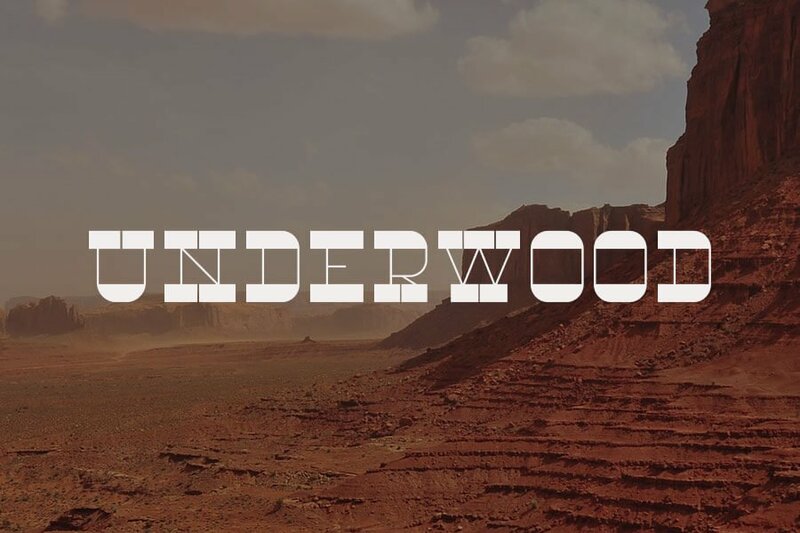 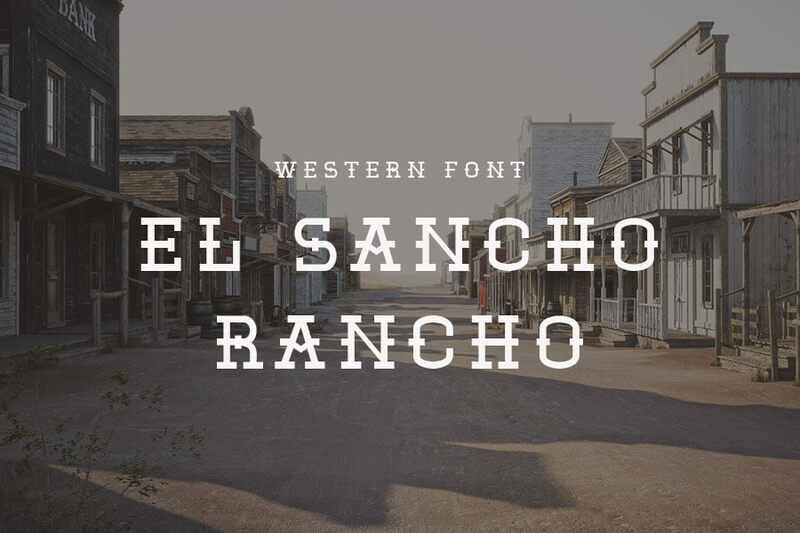 Hope these 24 western fonts will fill your theme resources toolbox, so you won’t have to search for anything else. 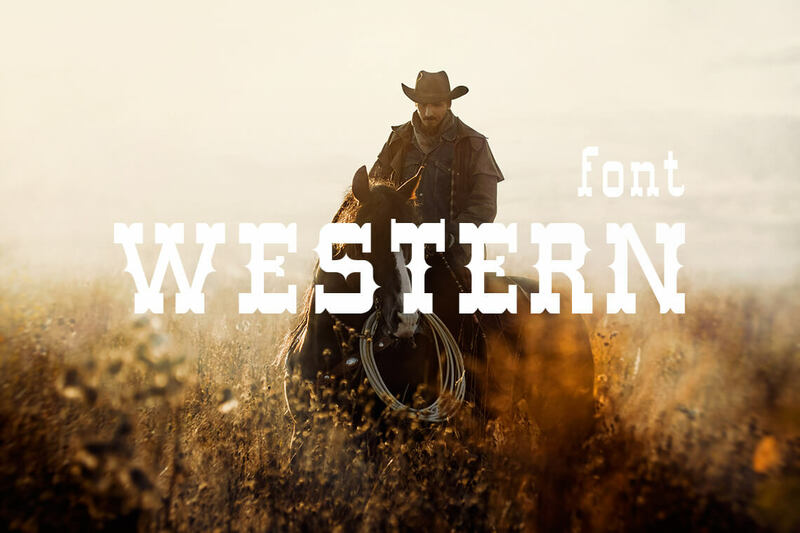 Fantastic spirit of the American frontier in the each glyph of this font can be easily added to your project with no need to spend any dime. 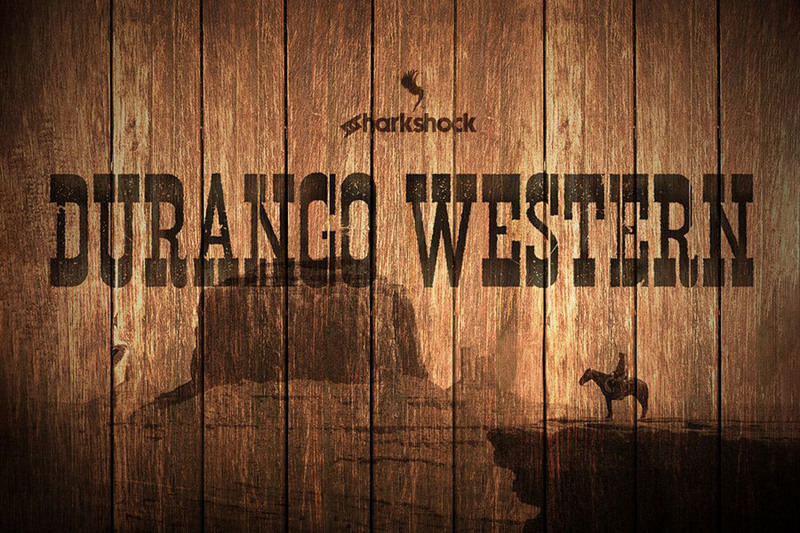 If you’re up to conquer a new wild land or to craft a western-inspired retro design, you should not miss out on this free front giveaway. 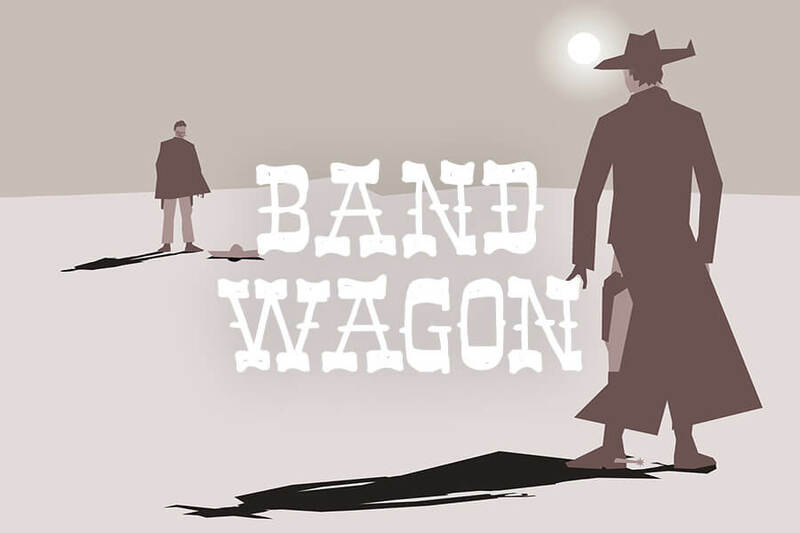 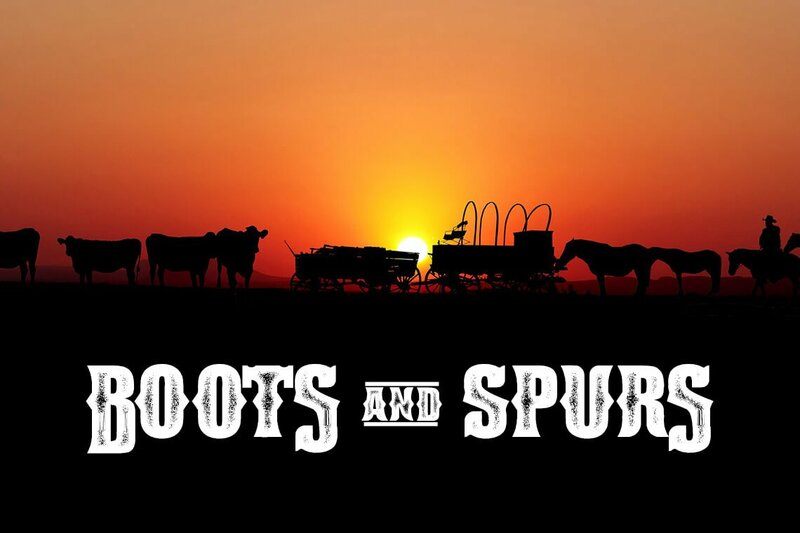 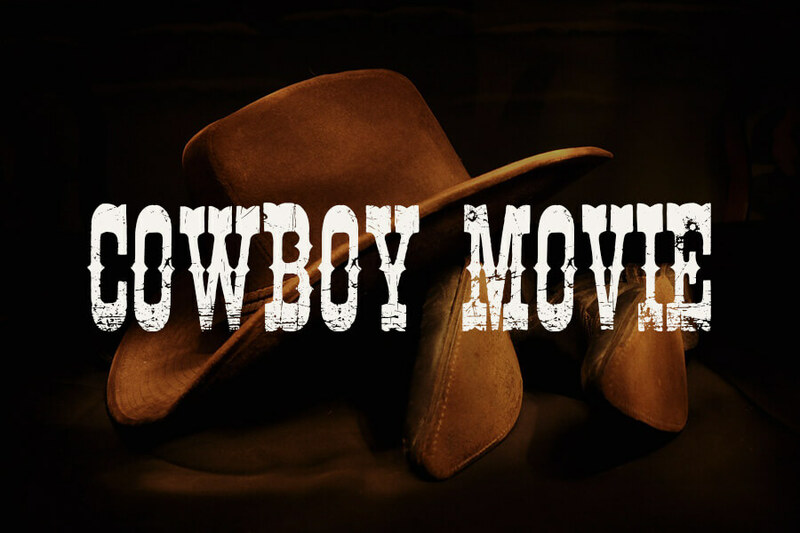 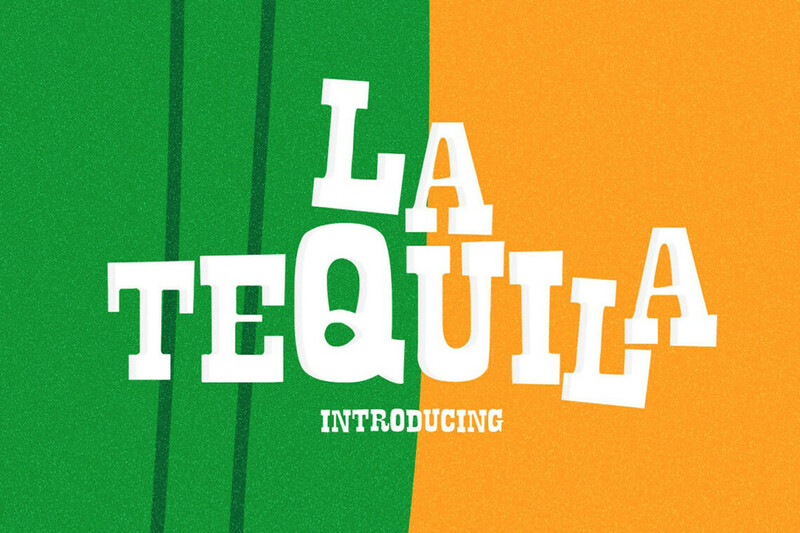 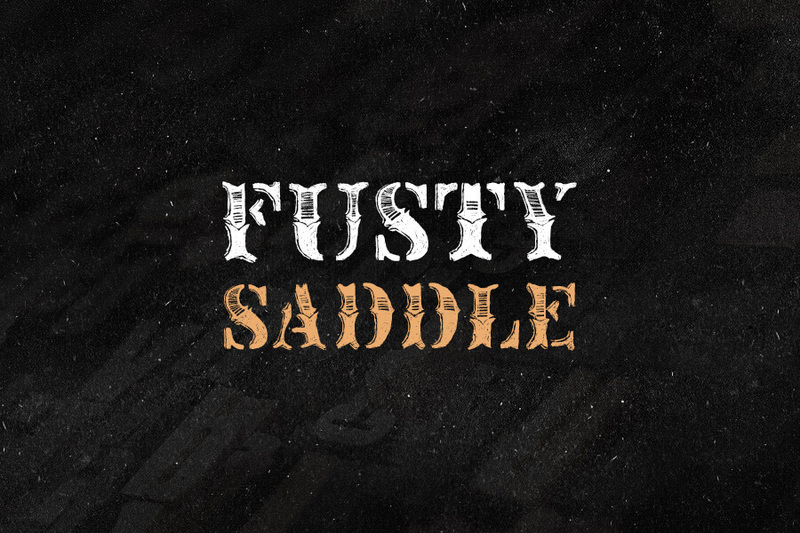 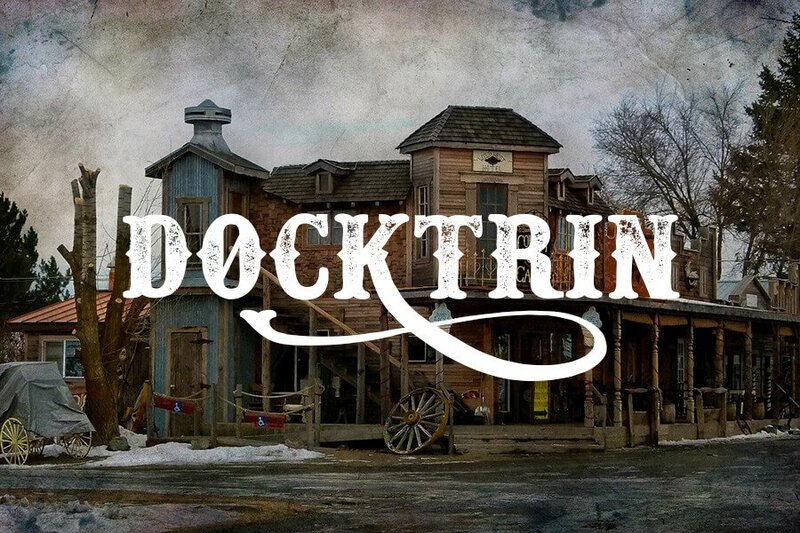 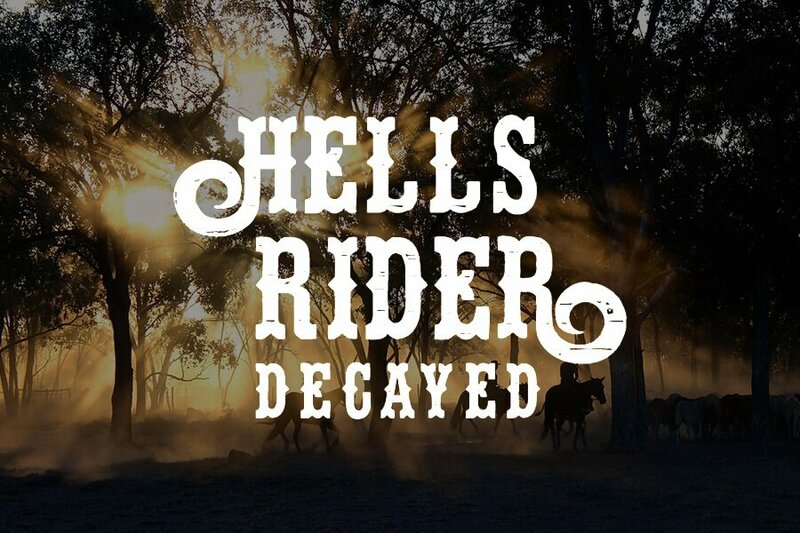 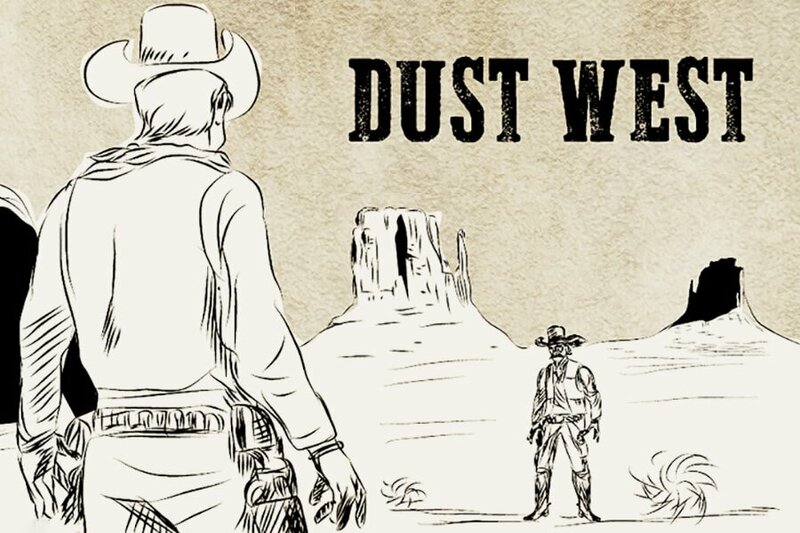 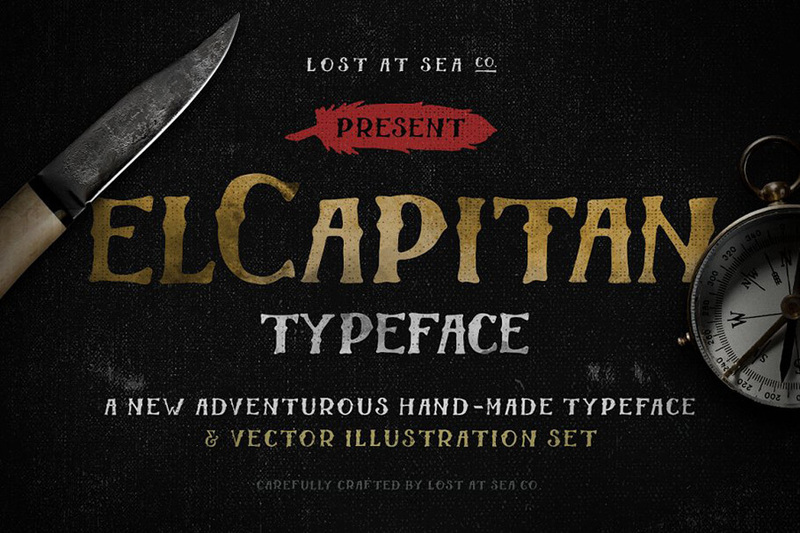 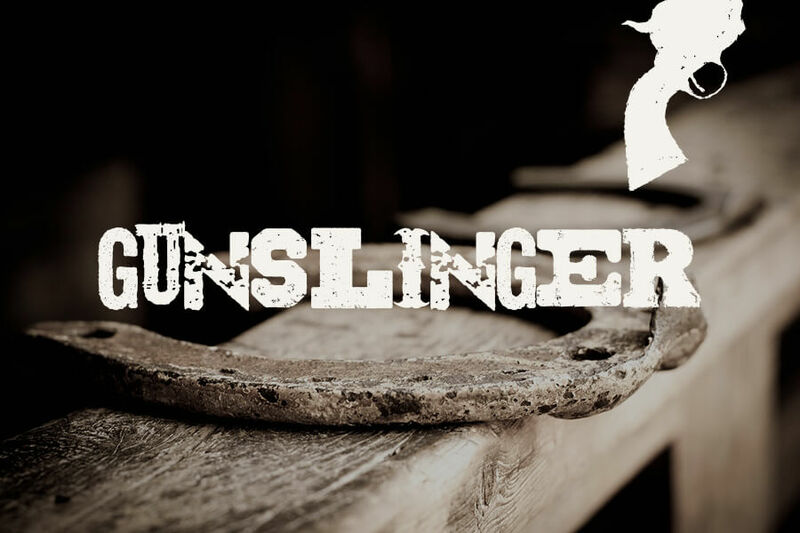 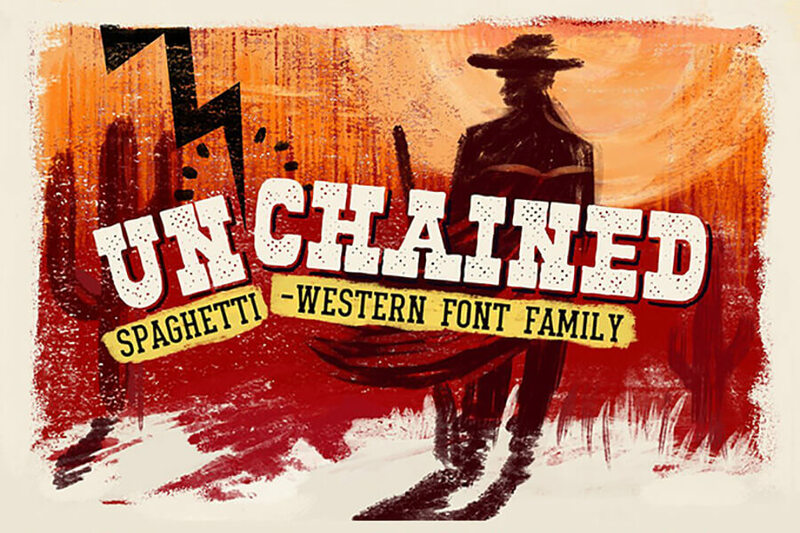 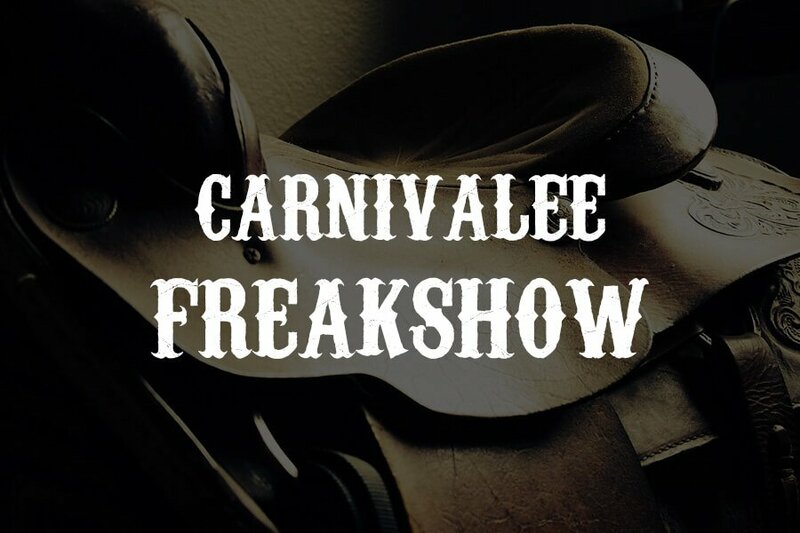 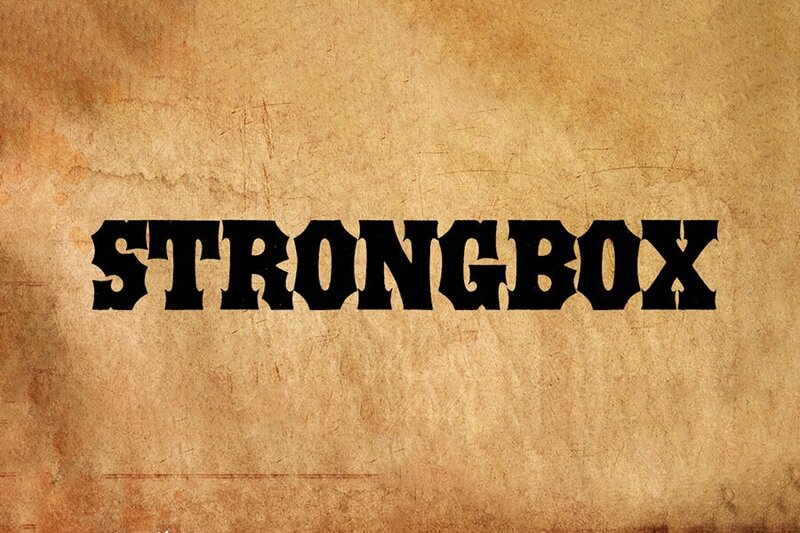 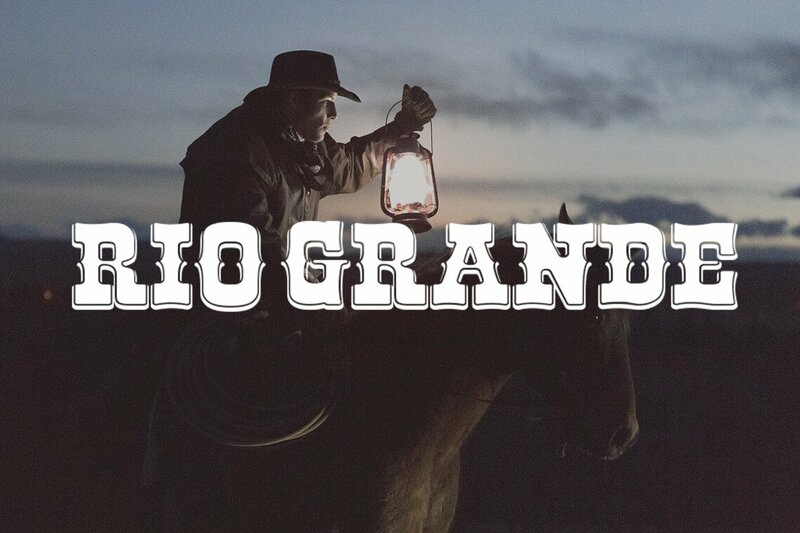 A hand-drawn western font with a playful character and vivid appearance.